How do I buy a Window Gang Franchise? 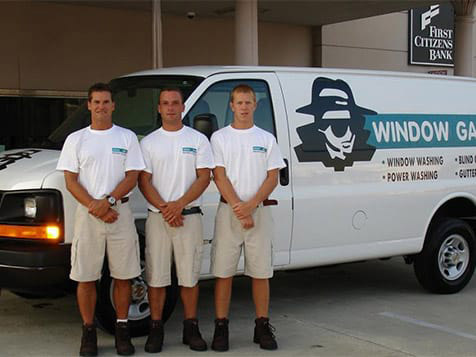 No experience is needed to become a Window Gang franchise owner. Window Gang is looking for long term relationships with individuals who believe in customer service, have an entrepreneurial spirit, possess some business acumen and a desire to learn and succeed. 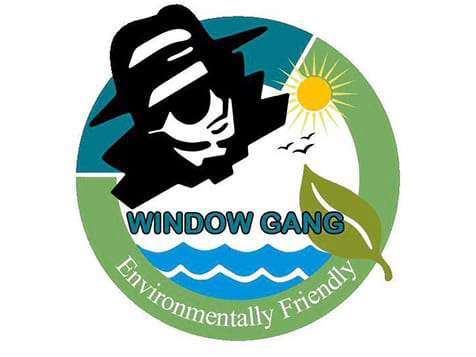 Window Gang's longevity is a testimony to their success and makes your potential to succeed great. Learn more about owning a Window Gang franchise. Inquire today. Partner with the #1 Exterior Cleaning Company in America. 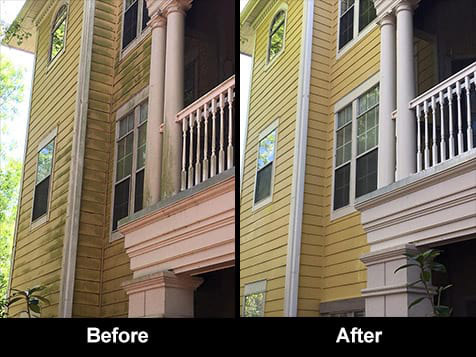 For over 30 years, Window Gang has been the leader in providing exceptional exterior cleaning services to both the residential and commercial markets. Year after year Window Gang is recognized for their quality award-winning work, community involvement, and its environmental stewardess. This dedication and commitment to excellence, has earned the reputation as a “Service Beyond Your Expectations” company and whose mantra remains the guiding principle today. Open Window Gang in any of these available states: AL, AK, AZ, AR, CO, CT, DE, FL, GA, ID, IA, KS, LA, ME, MA, MS, MO, MT, NE, NV, NH, NJ, NM, NC, OH, OK, OR, PA, SC, TN, TX, VT, VA, WV, WY, DC. 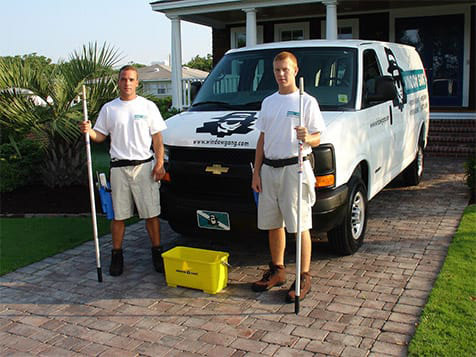 Founded in 1986, Window Gang provides multiple exterior cleaning services in twenty states and over sixteen hundred cities across the United States. Part of a $40 billion per year industry, the Window Gang team is dedicated to providing franchisees with the most comprehensive and dependable support system available. Take the next step and learn more about owning a Window Gang franchise by inquiring today.